Ranchi, April 10: Ramtahal Chaudhary, Member of Parliament (MP) from Ranchi Lok Sabha seat in Jharkhand, on Wednesday resigned from the Bharatiya Janata Party (BJP). Ramtahal Chaudhary quit the BJP after the party denied him a ticket. Chaudhary announced to contest as an Independent candidate from the Ranchi Lok Sabha seat. “I have resigned from the party's primary membership and sent the letter to Jharkhand unit president Laxman Gilua. I will file nomination papers as an Independent candidate from Ranchi on April 16,” Chaudhary said. Although the party had denied Chaudhary a ticket, his name was featured in the list of 40 star campaigners from the BJP. Ranchi Lok Sabha Constituency in Jharkhand: Candidates, Current MP, Polling Date And Election Results 2019. Chaudhary, a five-time MP, has been upset after the BJP announced Jharkhand Khadi Gramodyog Board Chairman Sanjay Seth as its nominee from Ranchi, where elections will be held on May 6. The lawmaker said he was not even consulted by the party before the announcement of the candidate from Ranchi. Lok Sabha Elections 2019: 198 Pink Booths for Women to Be Set Up in Ranchi. Chaudhary is banking on the votes of the Mahto community. According to him, there are five lakh voters of the Mahto caste in the constituency. 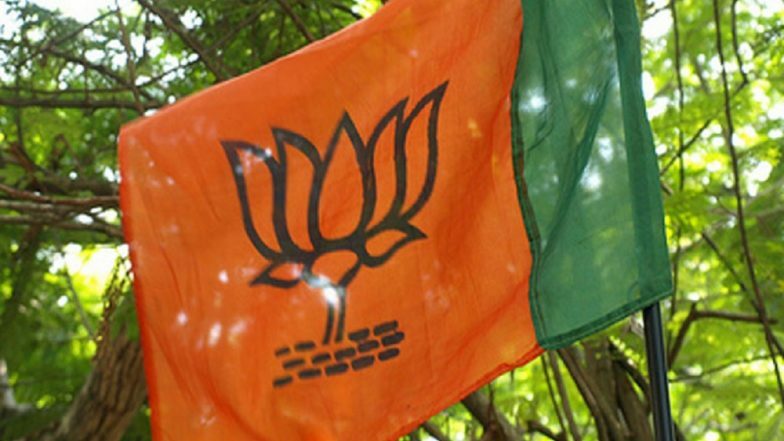 Apart from Chaudhry, the BJP has denied tickets to three sitting Lok Sabha MPs from Jharkhand - Rabindra Rai (Koderma), Rabindra Pandey (Giridih) and Karia Munda (Khuti).